The Geek's Guide to Chargebacks...Everything You Need to Know! Technology, prevention techniques, fraud tactics, terminology—it all changes so quickly. How are you supposed to learn everything there is to know about chargebacks?! 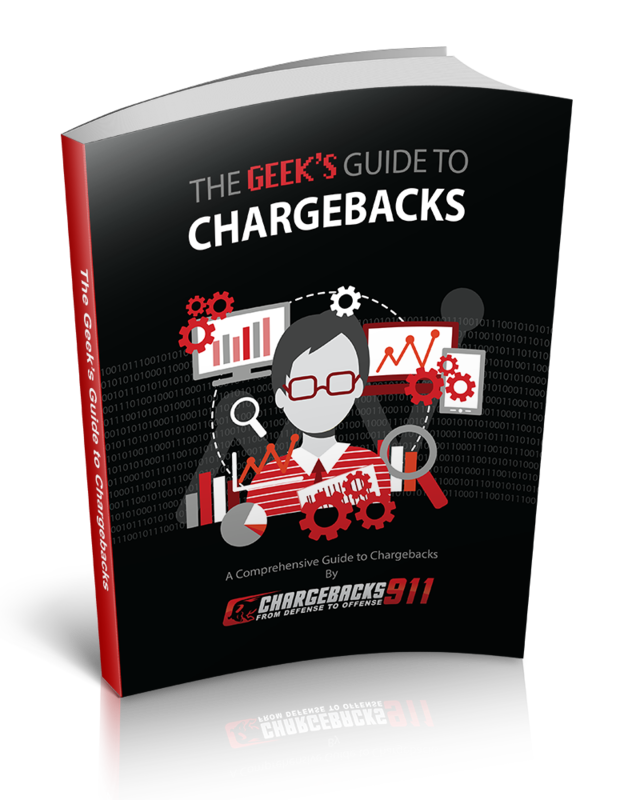 We've created the most detailed resource manual available, everything you need to geek out on chargebacks. Think of this guide as the introductory course for your chargeback education. Knowledge is power. 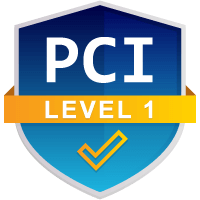 If you want to successfully prevent chargebacks and start recouping lost profits, you must understand the deadly weapon consumers are capable of wielding against your business. This premium content is available to customers of Chargebacks911. You can gain access to our complete library by clicking the button below.